James completed his medical and specialist anaesthesia training in South Australia and the Northern Territory. He undertook fellowships in orthopaedics and vascular surgery at the Royal Adelaide Hospital. 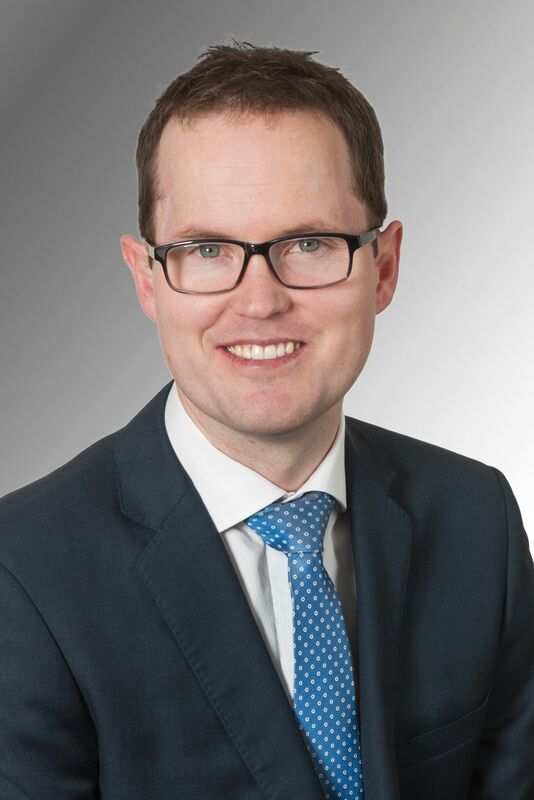 He has experience with anaesthesia for all surgical specialities, and is committed to the provision of high quality care for all of his patients.